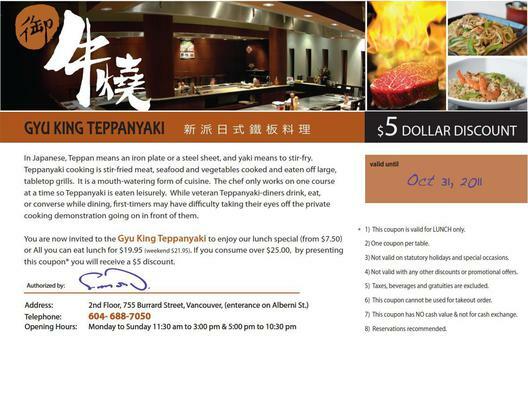 ©2011 gyukingteppanyaki.com. All Rights Reserved. Site Designed by eSeeLYNX Communication Ltd.